Here is the aerobic schedule. 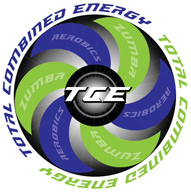 Check out our Areobic Schedule & Classes and hours at Total Fitness Family Center. We have also included our Nursery Schedule for the month. Sunday Closed to allow our employees time to spend with their families and to attend worship services.